nary playing style and technique distinctly his own. He combines innovative strumming, rapid lyrical notations and percussive slaps on his bass to create a unique and compelling sound. Alex Blake’s talent is measured by the plenitude of masters who have called upon him: Dizzy Gillespie, Sonny Rollins, Sun Ra, Art Blakey, Freddie Hubbard, McCoy Tyner, Lenny White, Stan Getz, Harry Belafonte, and the Manhattan Transfer. 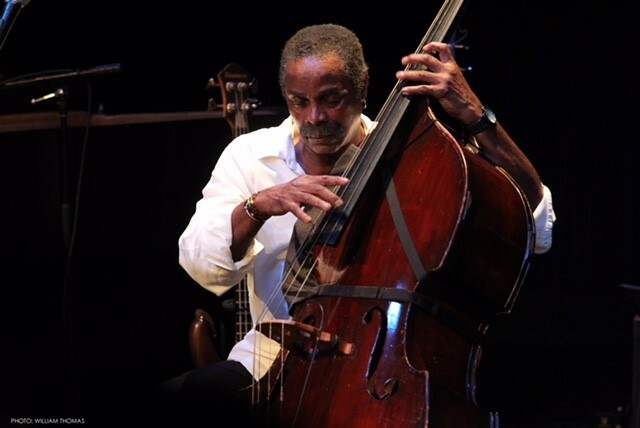 Alex is a long-time member of NEA Jazz Master Randy Weston’s African Rhythms.